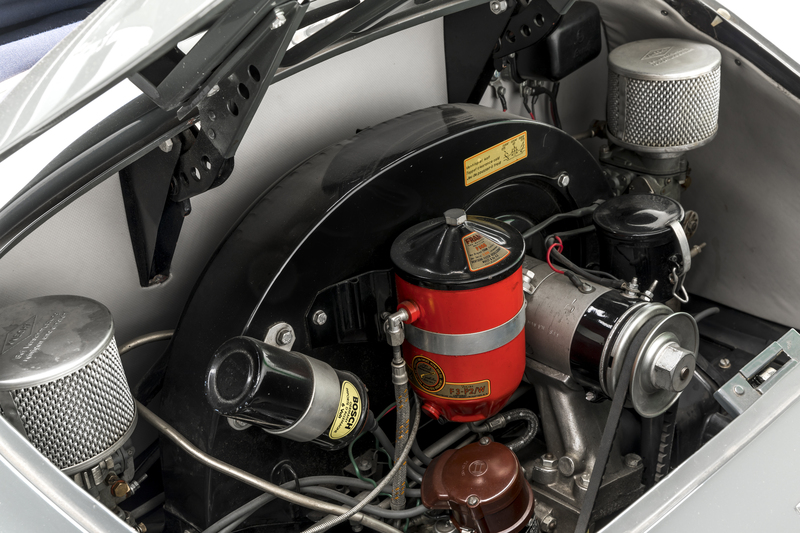 Introduced in the fall of 1955, the 356A was the first Porsche with specifications that were different enough from the original to warrant a new model designation. 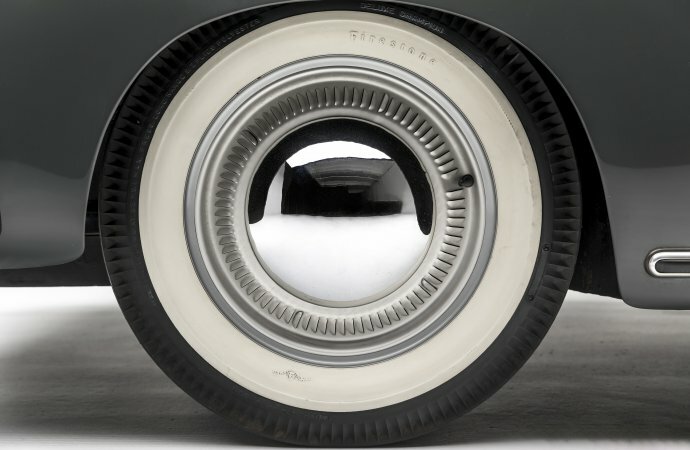 Yet while the new models were more desirable than ever, influential New York importer Max Hoffman believed that the mere addition of the letter “A” to the model designation was far too subtle to properly distinguish them in the marketplace. 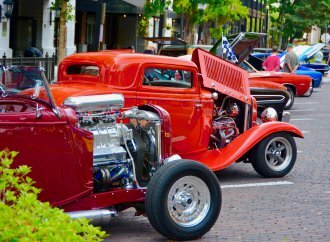 He was certain that Americans would be likelier to buy the vehicles if they had a more evocative name, something along the lines of the Chevrolet Bel Air, Mercury Montclair or Chrysler Imperial. 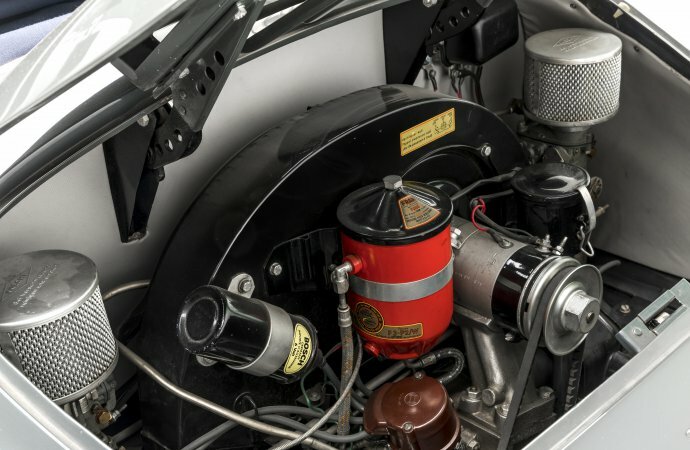 The Continental label was ultimately chosen because it evoked European refinement and would appeal to the market that Porsche had targeted for the sophisticated little vehicle. 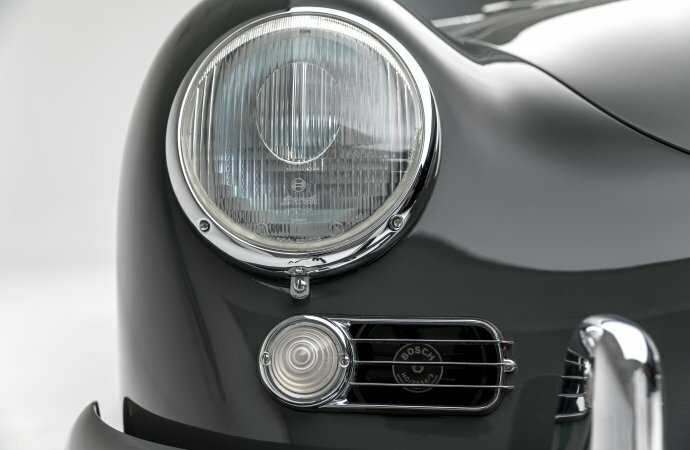 Except for their badging, Porsche Continentals had the same specifications that other United States market Porsches had, including speedometers calibrated in miles (instead of kilometers) and sealed beam headlights. 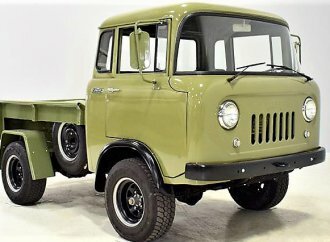 They were also factory-equipped with early signal-seeking radios, reclining seats, whitewall tires and elaborate wheel trim. 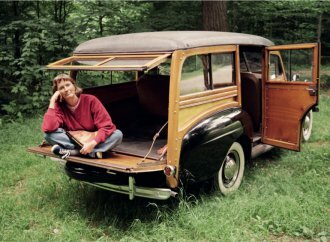 Such features made the pricey little cars even more appealing to the small number of individualistic American buyers who responded favorably to their unconventional combination of advanced engineering, unique handling, and distinctive styling. One such aficionado was Sanford C. Sigoloff, a local entrepreneur whose generosity the Petersen Automotive Museum has to thank for the pristine example in its collection. 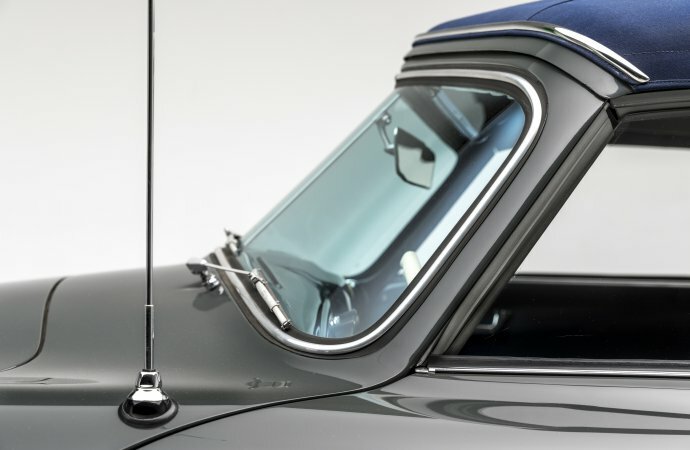 It is not known whether the Continental name helped sales, but Porsche’s choice to use it soon became a moot point: It is believed that Porsche was forced to re-badge the Continental when Ford Motor Company legal representatives informed them that they already owned the name. It had last been used on a Ford product in 1948 but they were planning to reintroduce on an upmarket vehicle in 1956. 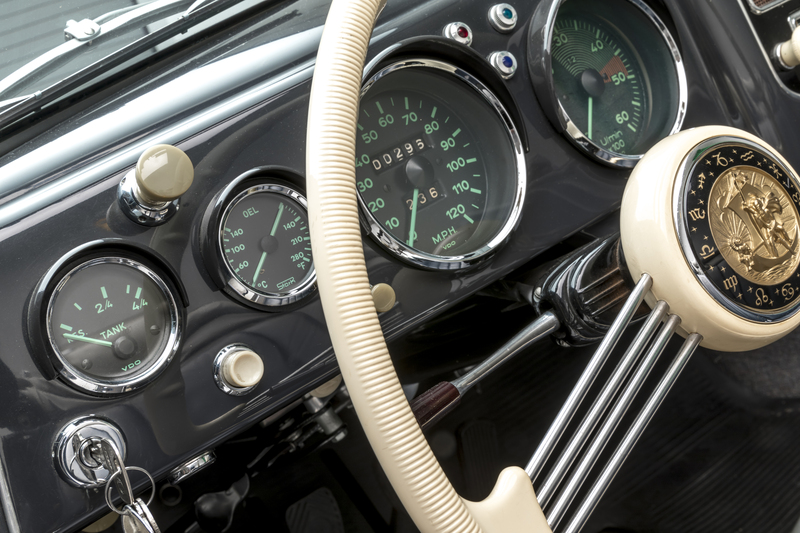 Interestingly, Bentley also marketed a model called the Continental during this time, but Ford is not known to have formally objected to their use of the name. 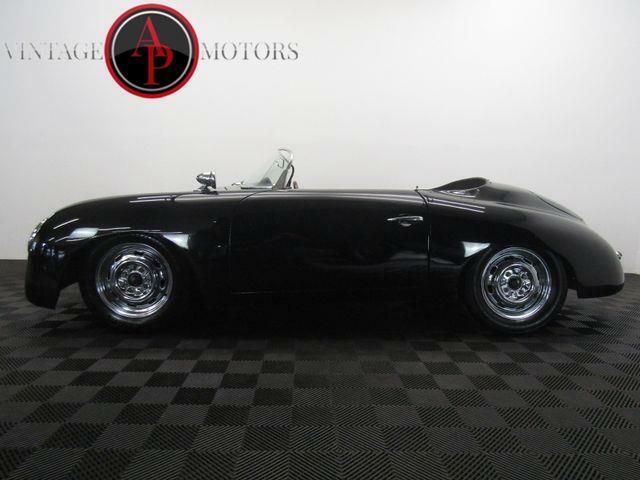 But regardless of whether or not Ford actually influenced Porsche’s decision to use the name, few Continentals were produced before the badging was briefly changed to “European,” then eliminated entirely sometime during January 1956, at which time the model designation reverted simply to 356. 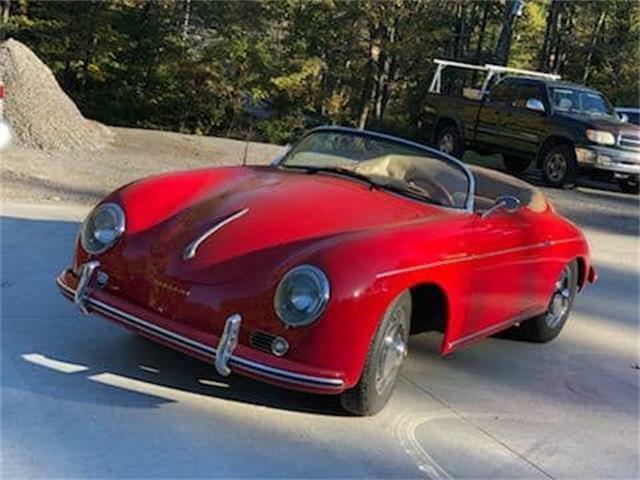 Although possible, it is doubtful that any Porsche Carreras or Speedsters delivered during this time also had “Continental” scripts and none have been found. 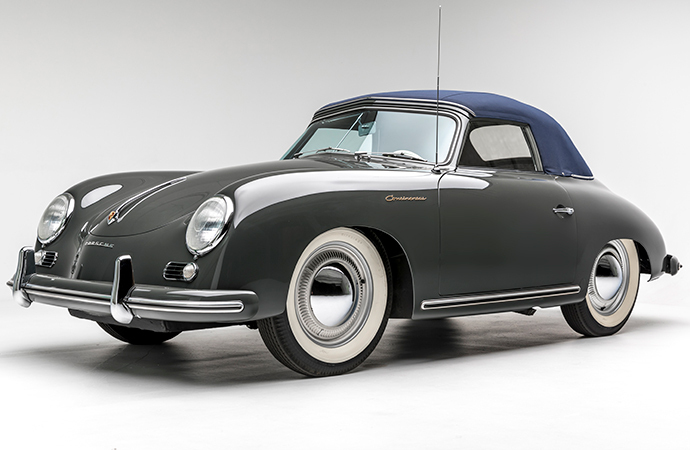 European-delivered Porsches during the mid-1950s did not have either “Continental” or “European” script, although there are a small number of documented exceptions. 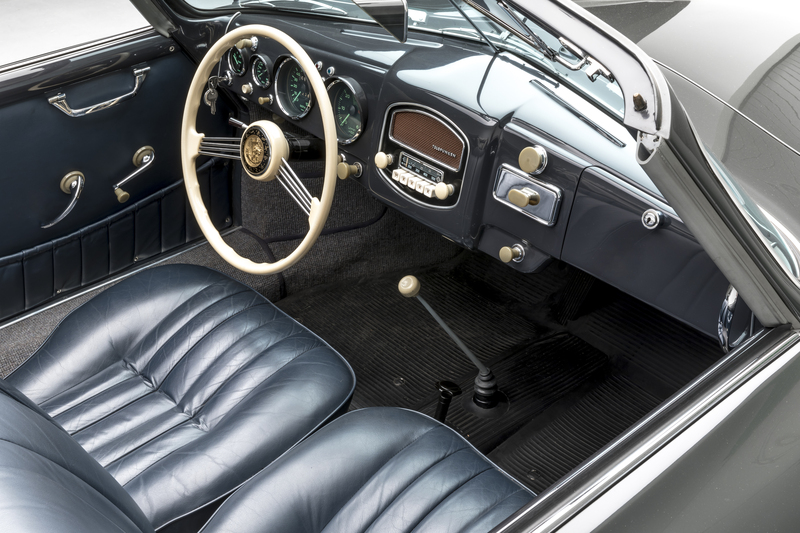 Such a casual, inconsistent approach to model badging would be unthinkable today, but would not have been unusual for a manufacturer that was as small as Porsche was during the 1950s. 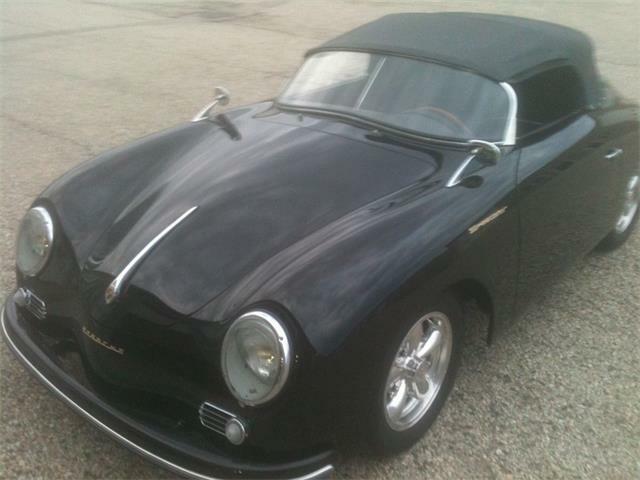 Thank you for this posting covering the rare 1955 "Continental" branded Porsche 356, a personal favorite. 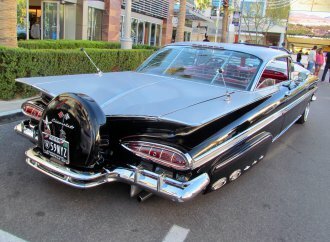 I own and covet a Coupe from the previous year, 1954, almost identical but for the badging, and it is truly rolling art and an amazing automobile. 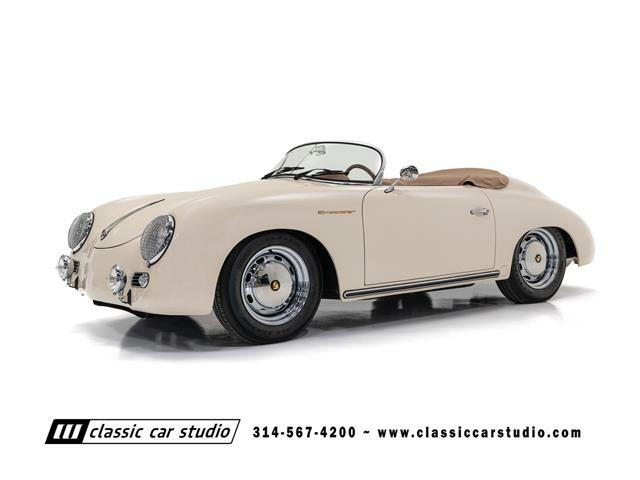 Early Porsche production is full of interesting changes and exceptions, as each model was built largely by hand, numbers were very low, and design & parts availability changed during a model year. 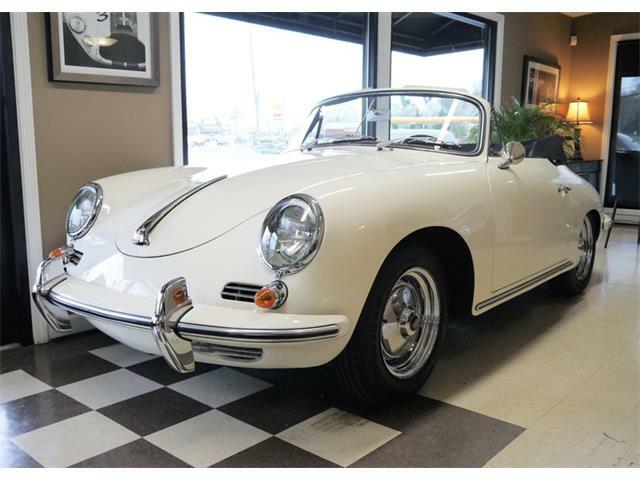 With a nod to this, a couple of corrections may be in order if I’ve understood your article correctly, most importantly that the "Continental" and "European" badged coupes and cabriolets were considered 1955 models, and to be clear they represented the last of the "Pre-A" (plain) 356 monikered Porsches. (Notice the ‘bent window’ of the featured cabriolet, a signature feature of the 1953 to 1955 "Pre-A" cars, with the very early 1949 to 1952 cars carrying a split windscreen). 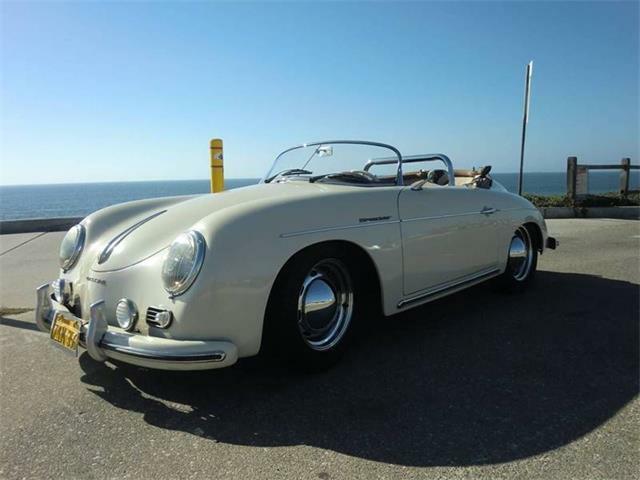 The 356A came along after this model as a 1956 offering, with many evolutionary changes from the "Pre-A" series. Granted, actual production dates and details varied some with respect to calendar year, yet another point of confusion at time. 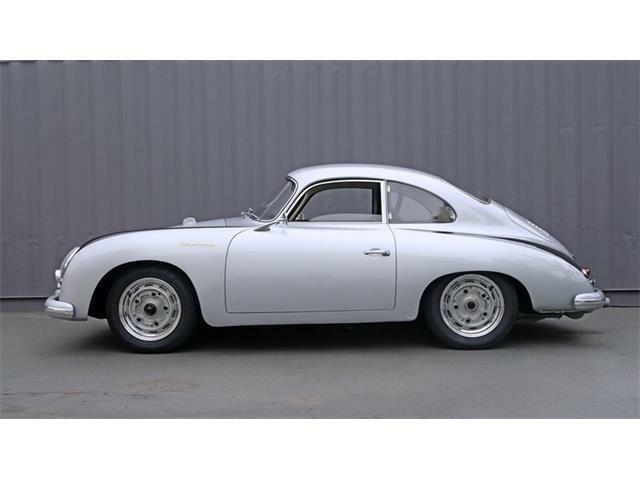 It is said that the 1955-year cars sold in Europe were badged with the "European" script, (though purportedly not in a consistent manner), and I understand, like most parts situations at Porsche at the time, towards the end of this production line it was a matter of installing whatever badge remained available (if any remained). The special badges were dropped after the 1955 year with the introduction of the 356A. 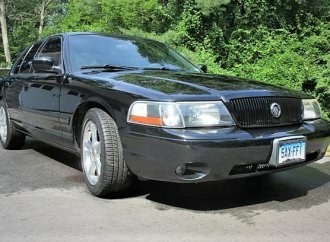 You are correct in that Max Hoffman, NY importer, is credited with the concept of the special badging, and I understand he also specified all US imported "Continental" badged 356 "Pre-A" models to have the largest displacement pushrod engine at 1500cc, as well as a typically full kit of factory options. 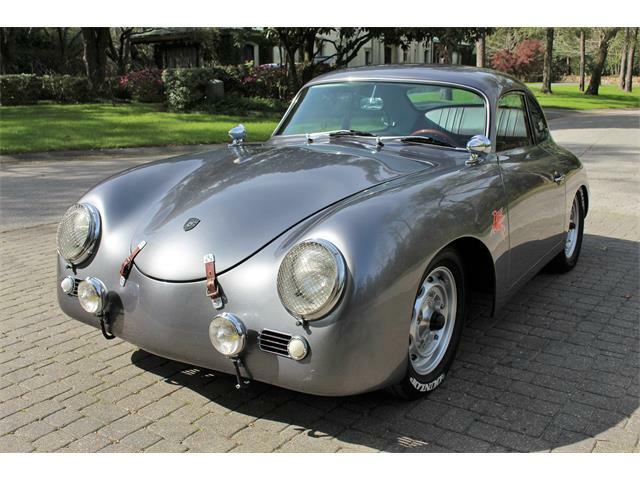 The idea, in part, was to generate decent sales of the last of the 356 models before introduction of the ‘new’ 356A. 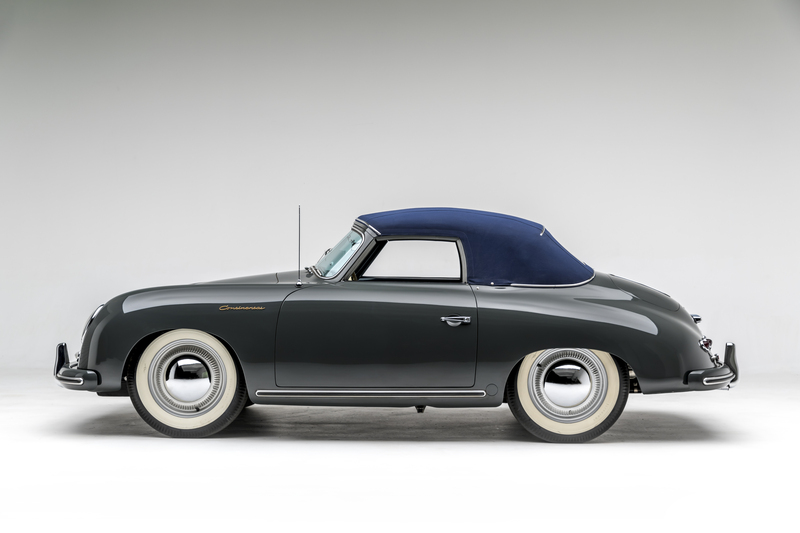 A concept still arguably well utilized by Porsche and virtually all automakers today; release a special version (or two) of the outgoing model. If anyone has a correction to my information presented, or additional information or clarifications, I’d very much appreciate it. 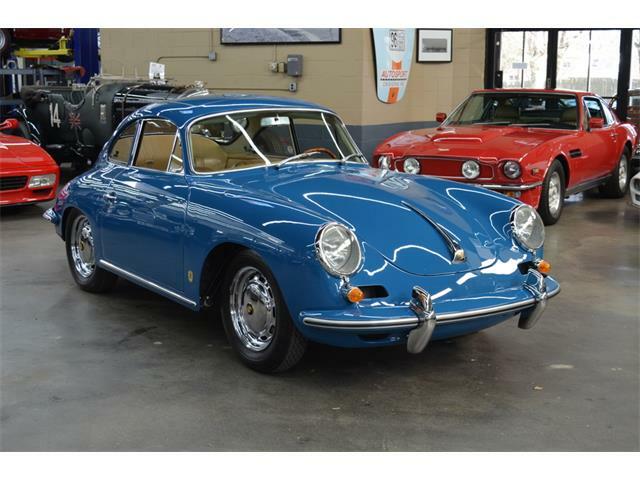 This information comes from my personal ownership, my reading of Porsche history as well as viewing many early cars and speaking with their owners. 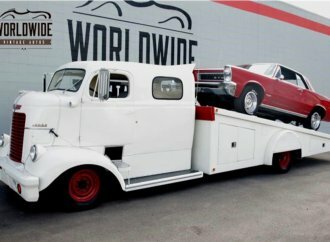 Thanks again for this great feature, including the amazing photography, and a special thank-you to the Peterson Automotive Museum and car owner Mr. Sigoloff. 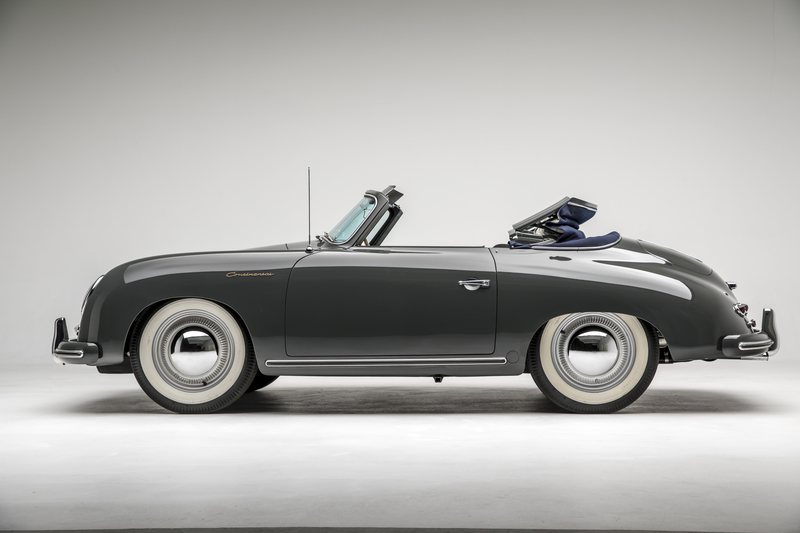 It was a special experience to visit the museum in 2018 to view the "Porsche Effect" installation. 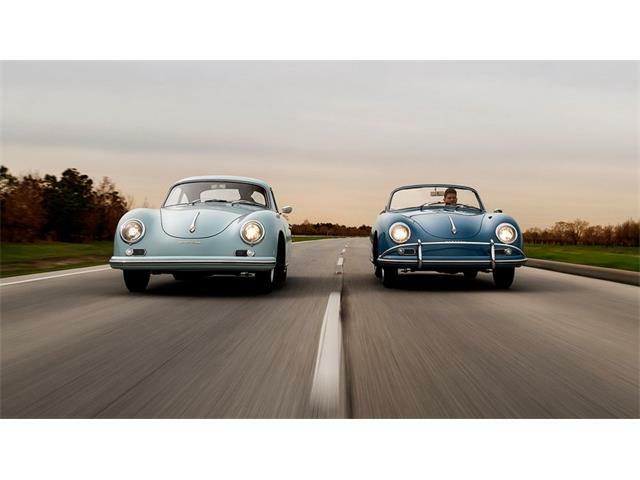 An incredible collection of historic Porsches, related parts and documents. (I see this exhibit is now extended to April 15, 2019, so get there if you can; it is well worth your time). While I admire the anoraks among us who fastidiously maintain the information needed for these cars, it’s still interesting to me to note the contemporary affection for cars that weren’t that well-loved in their actual era.Without seeming to be critical, I would just say that an actual ride in one of these cars would prove to be, well, "revelatory". To say the least. And that’d be on a nice day, not, say, on a cold winter morning when you might just want some heat in your car. Or on the first fast corner you took and were misadvised enough to back off the throttle mid-corner.